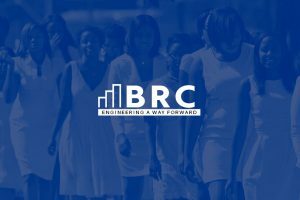 GREENSBORO, N.C. – Bennett College announced today that the college has received an historic $1 million gift from Kwanza Jones and José E. Feliciano. 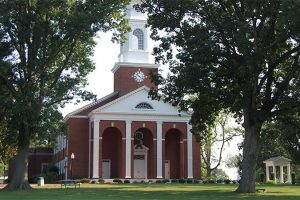 The donation is one of the single largest grants in Bennett College’s history, and officials hope it will allow the college to bridge the funding gap necessary to retain its accreditation. Jones is an impact investor and Founder/CEO of SUPERCHARGED® by Kwanza Jones, a global lifestyle and personal development brand that builds your fitness + confidence + community so you can continuously improve you. Feliciano is co-founder and Managing Partner of Clearlake Capital Group, L.P., a leading private investment firm founded in 2006. 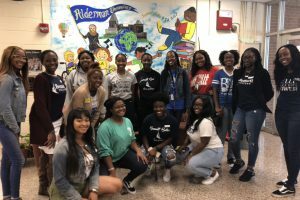 Through their Kwanza Jones & José E. Feliciano SUPERCHARGED Initiative, the couple invests in individuals, organizations and early stage/growth ventures across four key areas: Education, Entrepreneurship, Equal Opportunity and Empowerment. 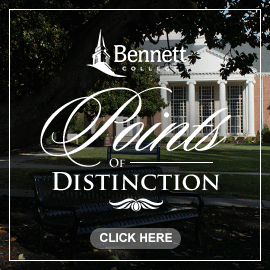 Jones told the audience that her mother first approached her last year about giving to Bennett, suggesting she donate $1,926 to commemorate the year Bennett became a women’s only institution. Jones’ announcement caught the audience by surprise and was met with thunderous applause and a standing ovation. It moved many to tears. Bennett College President Dr. Phyllis Worthy Dawkins hugged Jones after the $1 million gift announcement. After the press conference, Dawkins could not say enough about Jones’ and Feliciano’s generosity. 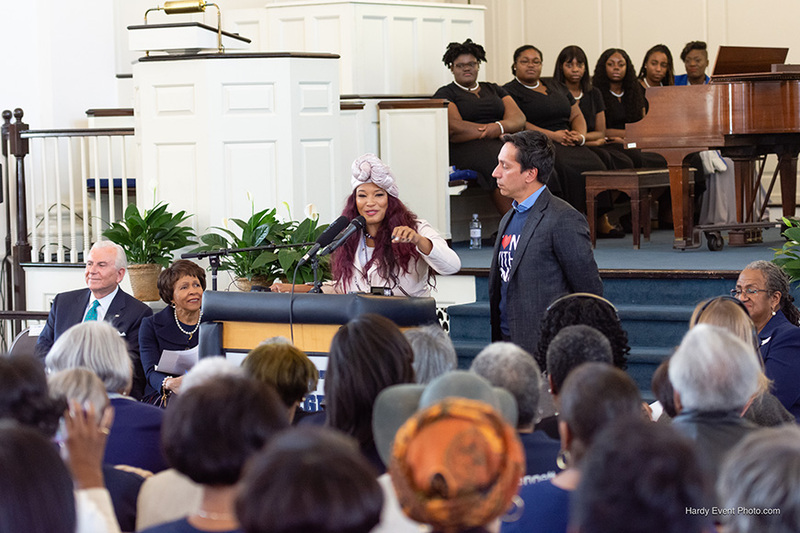 “It’s hard to put into words the significance of what Kwanza Jones and her husband, José E. Feliciano, have done for Bennett College,” Dawkins said. “The importance of their gift goes way beyond the dollar amount. 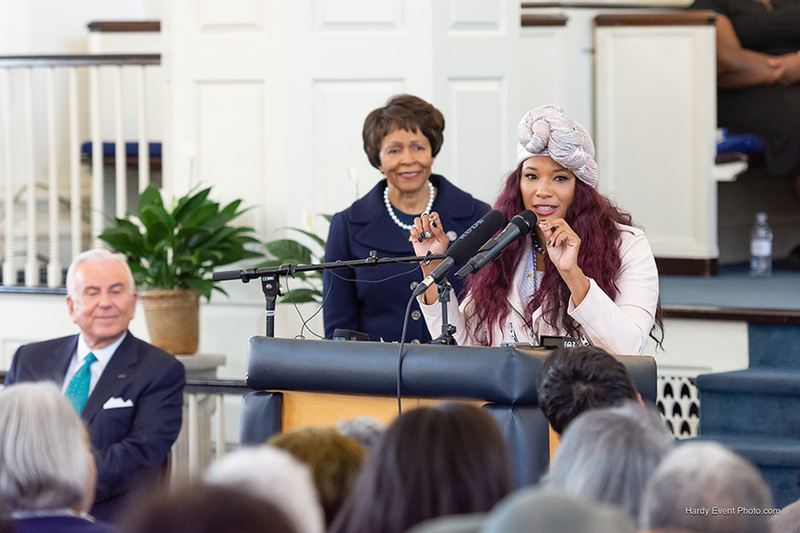 In announcing her gift today, Kwanza Jones instantly became a role model for our current Bennett students by showing them that there’s nothing they cannot achieve in life if they put in the hard work. In her remarks at the press conference, Jones praised her mother and aunt for the lessons they instilled in her. College in Atlanta is the country’s only other all-women’s HBCU.